There’s nothing wrong with giving a child a unique and interesting name. But future parents, take note: Don’t settle on the brilliant choice that popped into your head at 2:30 in the morning, a half-hour after giving birth. Take a moment to make sure that you do not actually hate your child and aren’t about to saddle him or her with a moniker that will get them mocked and beaten up for the rest of their lives. A helpful tip: If an actual judge steps in and says “nope,” you may be just as irresponsible—not to mention weird—as the parents who tried to visit the following travesties on their kids. Preacher is certainly a very odd choice. 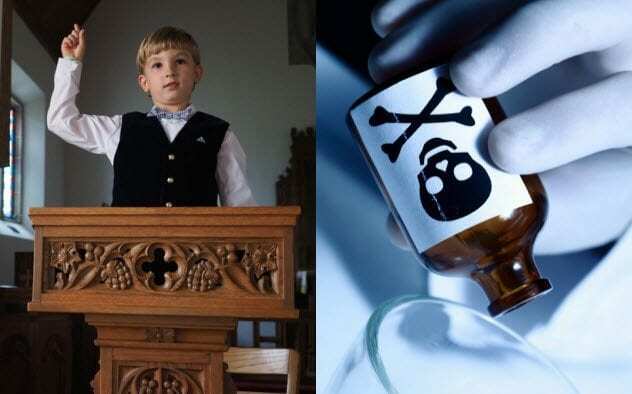 But it was Cyanide that really jumped out at the judge, who forced the mother to explain why on Earth she would name her daughter after one of the world’s most notorious poisons. She explained that she chose it because it sounded pretty and because it killed Hitler and Goebbels, which she thought was great. The judge ruled that this must be the most ridiculous thing anyone has ever said and that the twins’ siblings should choose the twins’ names. While “Preacher” was not found to be objectionable so much as just odd, the judge basically revoked the woman’s right to name any more kids or to care for them. All five of her children are currently in foster care. Saying that the word “Messiah” is not a name but “a title that is held only by Jesus Christ,” the judge went on to opine: “Labeling this child ‘Messiah’ places an undue burden on him that as a human being, he cannot fulfill.” She ruled that the child’s middle name was fine but that his first name be changed to Martin (the mother’s last name) and that he keep the father’s last name as his own. 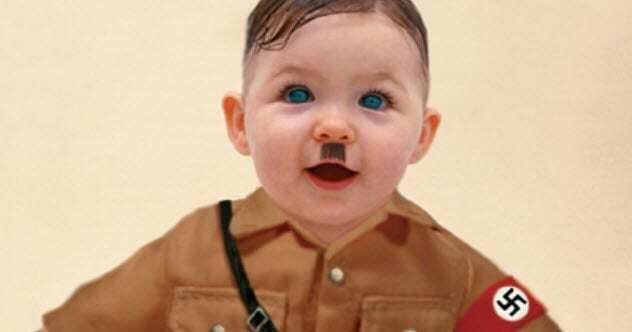 Perhaps, unfortunately, for the baby briefly known as Martin, this change didn’t stick. An appeals court found that the judge had ruled in accordance with her own religious beliefs. 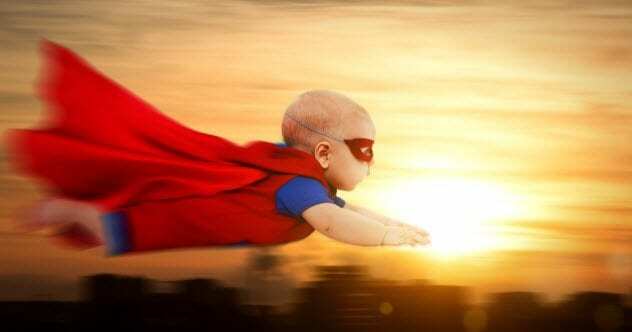 As a result, the parents—who insisted they just liked the way the name sounded—got to have their Baby Messiah after all. If you don’t see what’s funny about this, then we feel sorry for you because Nutella is a delicious chocolate hazelnut spread that is extremely popular pretty much everywhere, including France. The judge pronounced that “It is contrary to the child’s interest to be wearing a name that can only lead to teasing or disparaging thoughts.” He ruled in the absence of the parents—who did not attend the hearing—that the child’s name be changed to Ella, which seems perfectly reasonable. 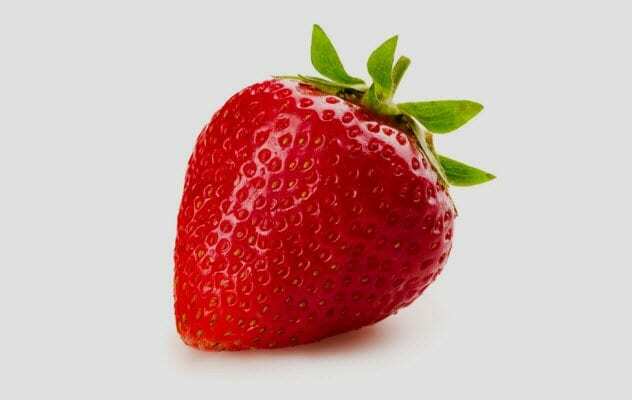 In a similar French case from January 2015, which forces us to conclude that these two sets of parents are definitely friends, a couple was legally prevented from naming their daughter “Fraise”—the French word for “strawberry.” Instead, a judge chose the similar-sounding Fraisine. 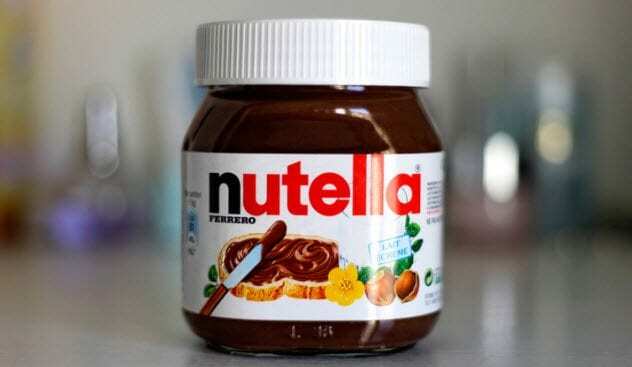 It’s a popular name from the 19th century that is considered elegant, cultured, and not the name of a food which, incidentally, goes pretty well with Nutella. 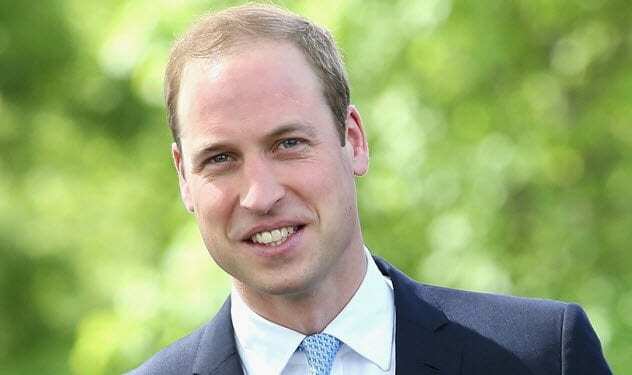 In a 2015 case out of France—you may see a theme developing here—a judge denied a couple’s choice of the name “Prince William” for their child. 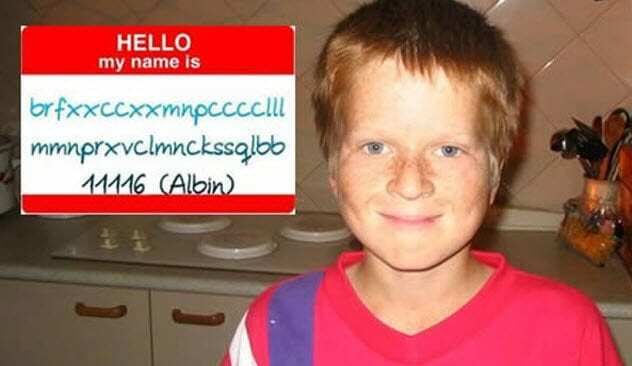 The judge said that it would bring the child a “lifetime of mockery” and ordered the parents to choose another name. They humbly agreed and picked “Minnie Cooper” instead. The judge denied that as well. As you may have gathered, this has been an issue in France for some time—specifically, since 1993. That’s when a change in the law meant that parents no longer had to choose from a huge list of government-approved names. For all the bizarre choices that have been slapped down since, many unusual names still get through. Game of Thrones character names seem to be just fine, and Tarzan and Mowgli have also been met with official approval. You may remember when a New Jersey couple made national headlines in 2008 after they insisted that a local ShopRite spell out their three-year-old son’s full name on his birthday cake: “Adolf Hitler Campbell.” It may not surprise you to know that the Campbell family’s story has not gotten less weird in the intervening years. He was later charged with assaulting his new girlfriend, which now appears to be some sort of family pastime, and went on the run for months before being arrested in Pennsylvania in 2016. In June of that year, the man lovingly dubbed by the press as “Nazi Dad” was sentenced to six months in jail. It was not a judge that thwarted them but the New Zealand government registry. 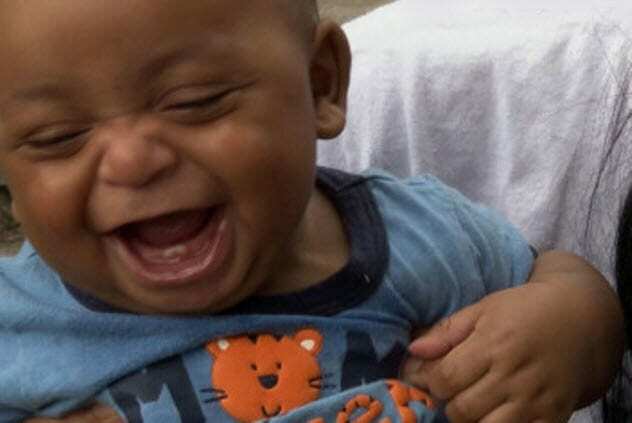 They were informed that, since the name contained a digit, their baby’s name was not 4Real. In a less recent case from 2007, a couple was denied by government officials when they chose a name which they said reflects their unending love for their son: “@.” As in, the symbol used in email addresses. This is even stranger than it sounds because it took place in China, which does not use a Western alphabet. Then again, Chinese email users tend to pronounce the symbol in English with a drawn-out “T” sound. If you are on a crowded street or hard of hearing, this sounds a little bit like the Chinese words ai ta, which translates roughly to “love him.” So the parents’ explanation has a strange logic. Nevertheless, the government declined to let them keep the name. The couple was before the court protesting a $682 fine for failing to register a suitable name before the child’s fifth birthday. Their offer to compromise by going the opposite route and changing the kid’s name to “A” was also met with rejection, presumably after a five-minute-long, blank stare. The fine was upheld. Finally, another New Zealand couple in the middle of a 2008 battle for custody of their nine-year-old daughter faced the wrath of the judge before the arguments—which turned out to be moot—ever got started. Which, again, seems reasonable. 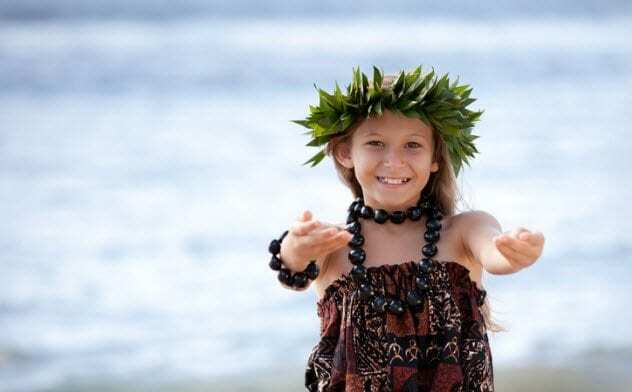 Any argument out of the mouth of a parent who would name their child “Talula Does the Hula From Hawaii” must immediately be taken as suspect. But he didn’t stop there. The judge removed the girl from her parents’ custody altogether and placed her into court guardianship, where she was given a new name that isn’t the silliest thing anybody has ever heard.